Welcome to our Tranquility Dealer Portal! 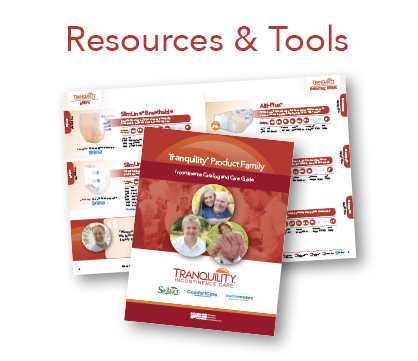 We are excited to work with so many fantastic dealers and distributors who represent the Tranquility family of products to their consumers. We are constantly working to make your job easier through product innovation, improved online support, and new marketing materials. This Dealer Portal will expand over time. For now we have included high resolution logos and product pictures for online and print promotion, as well as our catalog as a flip book. We also expect to launch a section of this site just for authorized dealers and authorized distributors. Thanks for visiting, and please check back often. Fields with * are required. Upon submission, a cookie will allow future access to the Dealer Portal. If at any time you clear your cookies or use a different browser, you will need to fill out this information again to gain access.